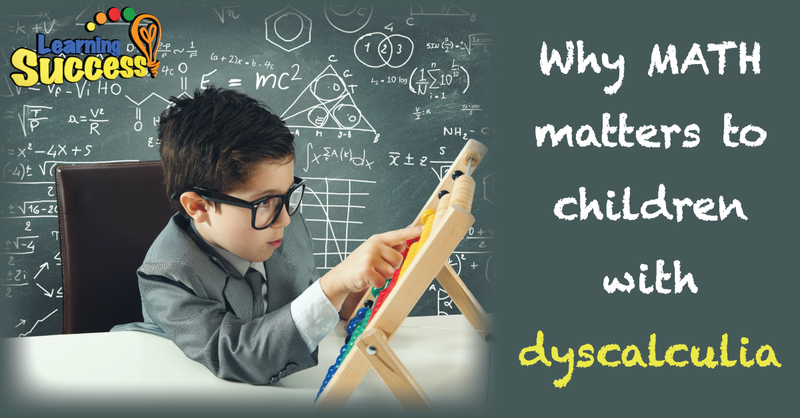 Parents with children with dyscalculia understand the frustrations that come with teaching mathematics. They understand acquiring such a skill is more than just feeling good: it’s about equal access to the world, about competing on a level playing field for jobs and education, about not struggling with taxes, and about being confident with numbers. The good news is children with dyscalculia are able to get a handle on math, even though it may seem like an uphill battle. Learning math is about having equal access to the world. Columnist Terri O. Johnson of swnewsmedia.com lists down four ways you can be involved in your child’s quest to master math. Daily practice. It is true that practice makes perfect. Children with dyscalculia are not exempted from this rule, too. Be willing to seek extra help. This can be in the form of a tutor or prep materials or even specialized courses. Get involved. Just like how you would be there for your son’s first ball game or your daughter’s ballet recital, you need to be part of your child’s learning process. Get tested. This applies for parents who have yet to get their children’s cognitive skills tested. Finding out the root cause helps you know what you are dealing with. Johnson isn’t the only one who is optimistic about this. Journalist Amanda Ripley, in her book “The Smartest Kids in the World: And How They Got That Way,” refuses to accept that a disorder must make them permanently poor at math. It simply should direct a parent's teaching toward the brain exercises which will help them overcome their disorder. We, at Learning Success, agree with Ripley and Johnson. We believe that educational therapy is best done at home by the parent. 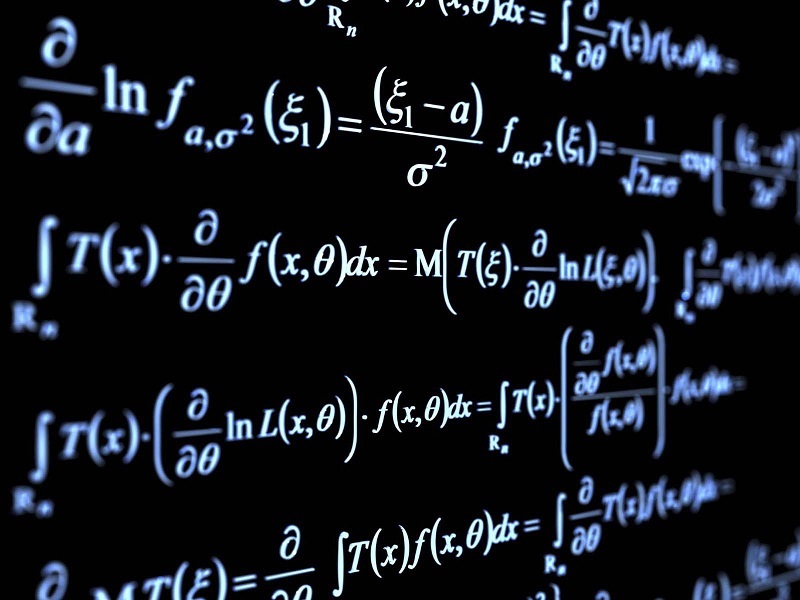 Dyscalculia and other learning difficulties are certainly no fun. But with a little grit anyone can get through them and succeed. As a matter of fact, many who have struggled the most, in the beginning, went on to lead incredible lives. Your child can as well.